So who showed up at your local track day? This one is not bad either..
Oh boy, two amazing cars, to say the least. Were you guys able to get some video? Or at least audio? I require aural pleasure in Ferrari and BMW form! 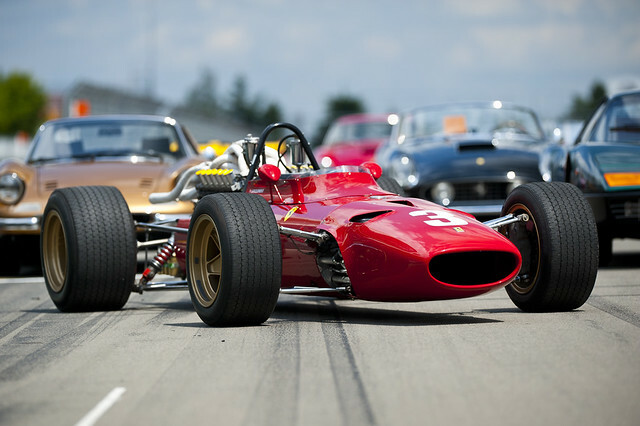 Is there a wallpaper size file for that Ferrari 312?